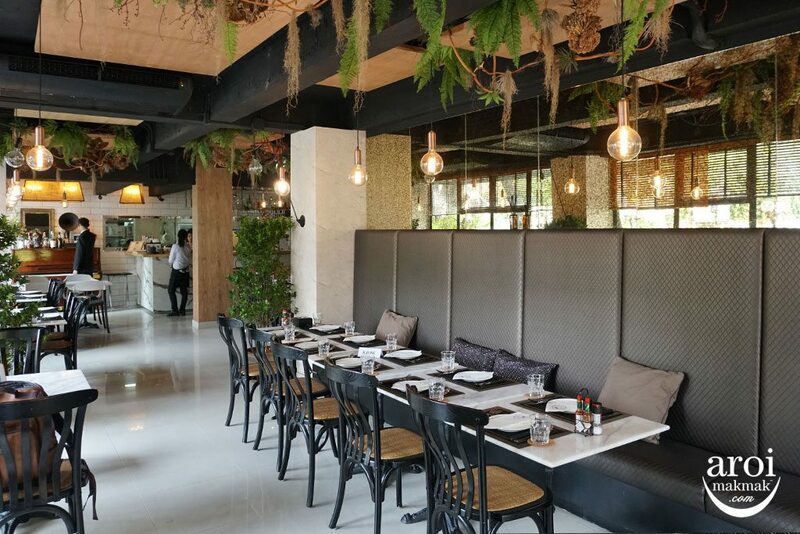 As a beef-lover, Meat Bar 31 is a restaurant I visit on almost every trip to Bangkok. 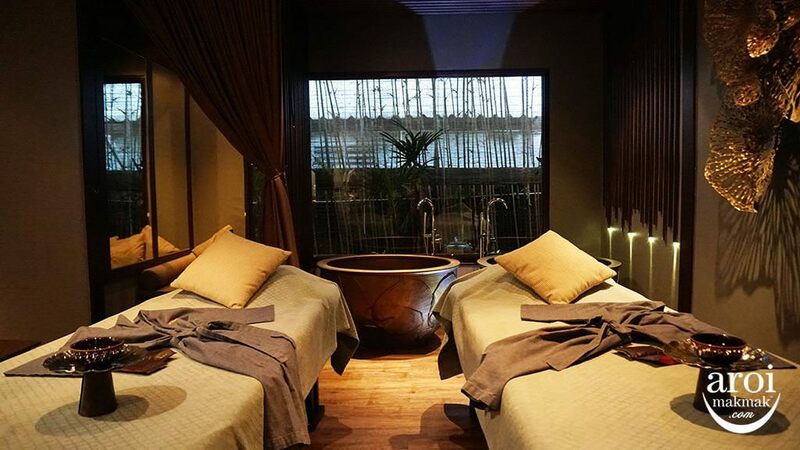 Located deep within Sukhumvit Soi 31, it’s not easily accessible, but well worth the effort! 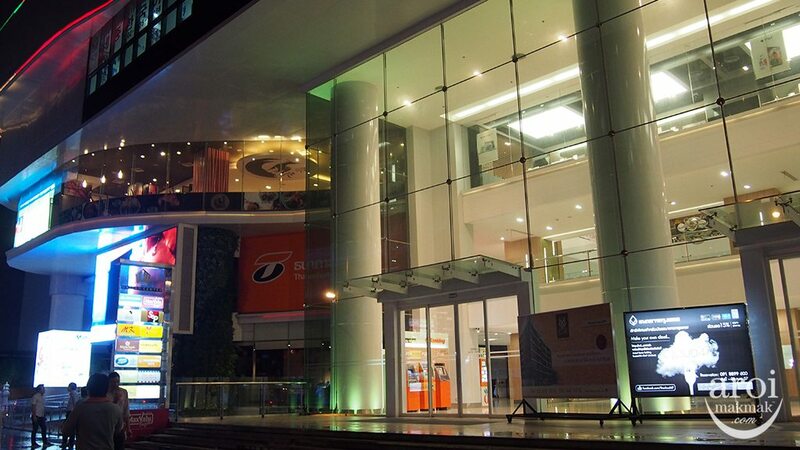 Upon entering the restaurant, you’ll be greeted by a casual yet contemporary interior. 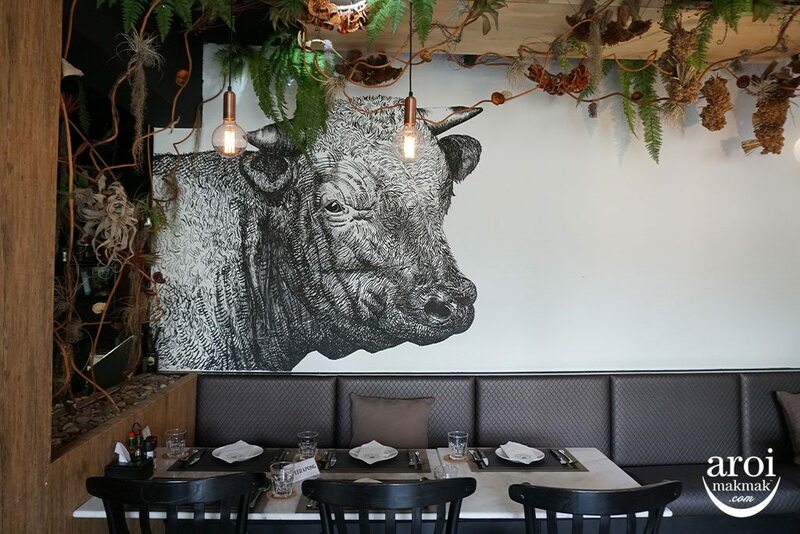 A giant mural of a cow (above) staring at you while you dine. 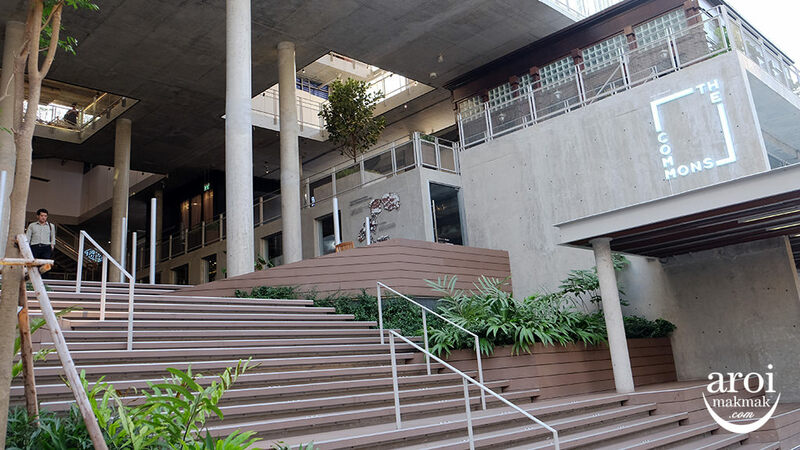 Meat Bar 31 was started in 2015 by Le Cordon Bleu trained Chef Itthi. 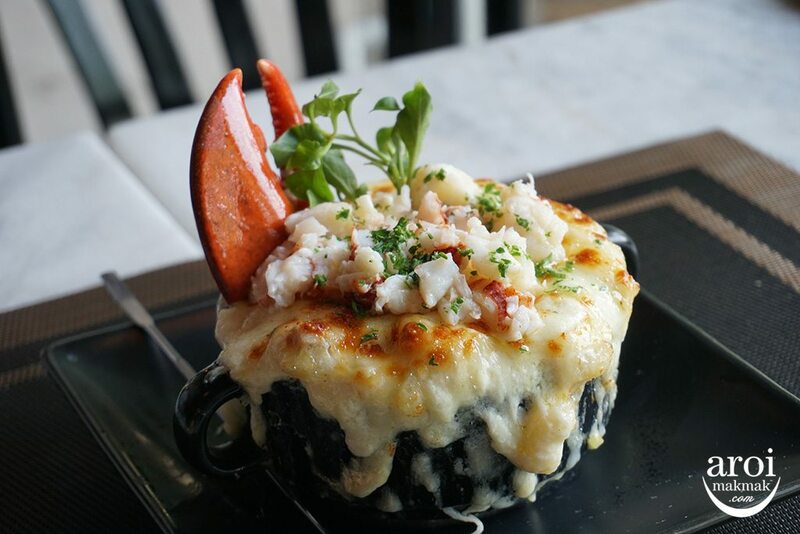 Lobster Macaroni and Cheese [420฿] – Literally overflowing with mozzarella, this is baked with chunky pieces of lobster meat as well as lobster shreds, a bit of mushroom and of course macaroni. Creamy and really cheesy, a good dish to share. 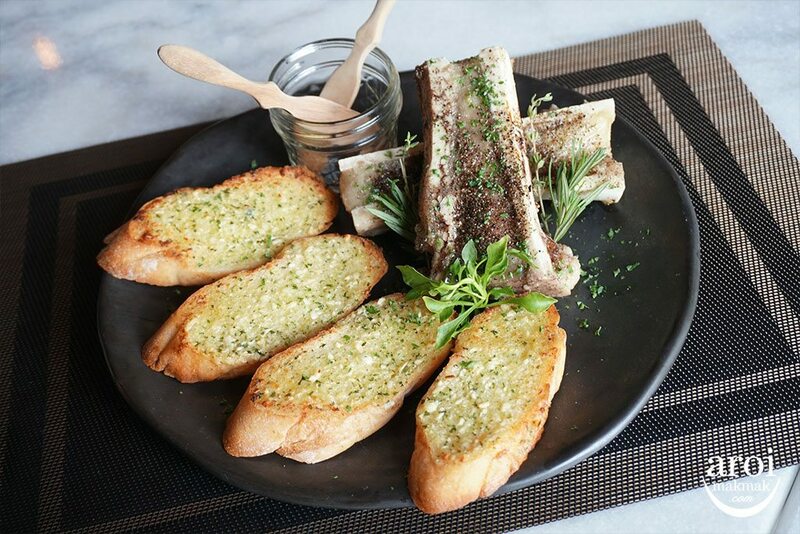 Roast Bone Marrow served with Garlic Toast [350฿] – Fans of bone marrow will love this! The bone marrow is cut in half so that you can easily scoop it out. 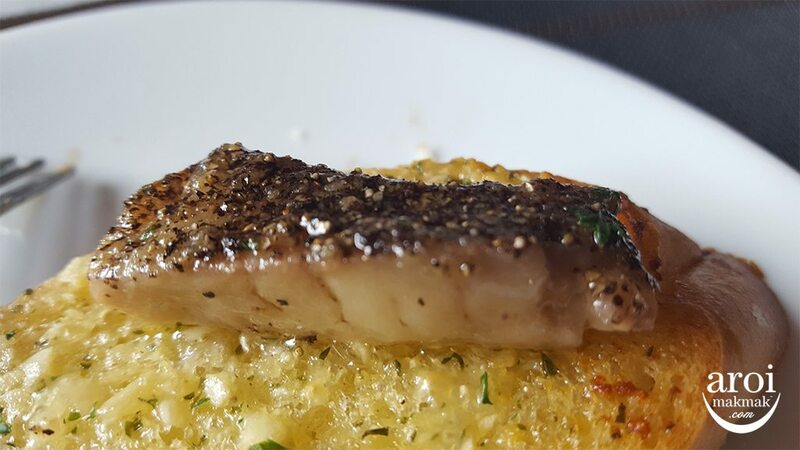 Goes perfectly with the garlic toast which helps to offset a bit of the saltiness and oiliness. 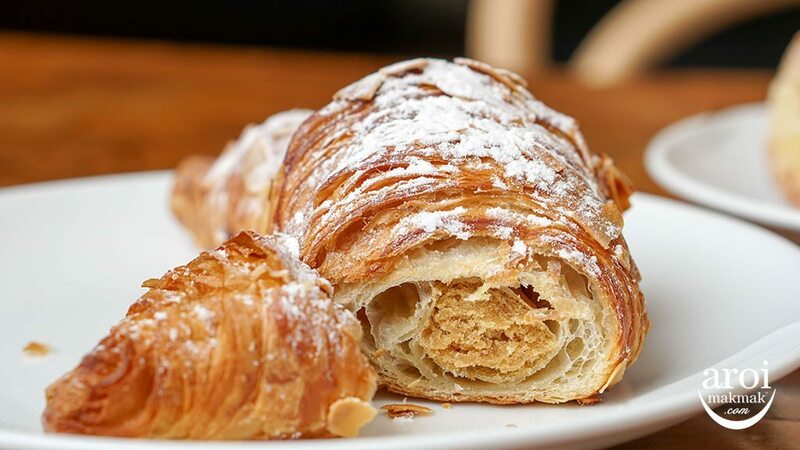 The texture is extremely soft and jellyish. 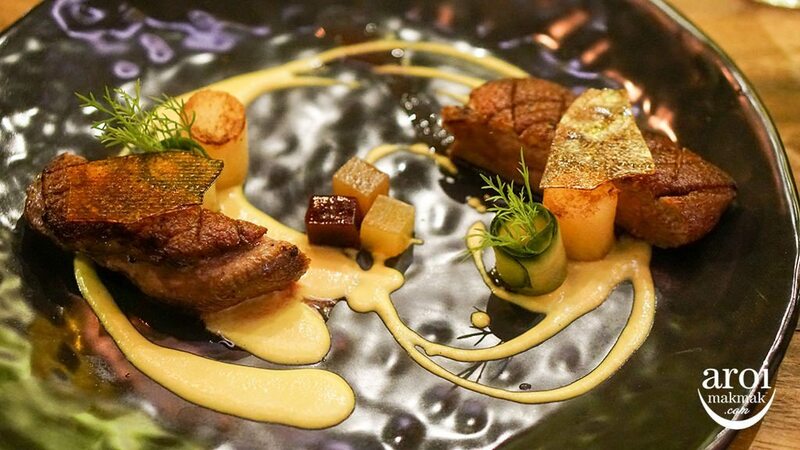 Sort of like an even softer version of foie gras which melts gently in your mouth. If you’re not uncomfortable with eating bone marrow, I actually highly recommend trying this out. 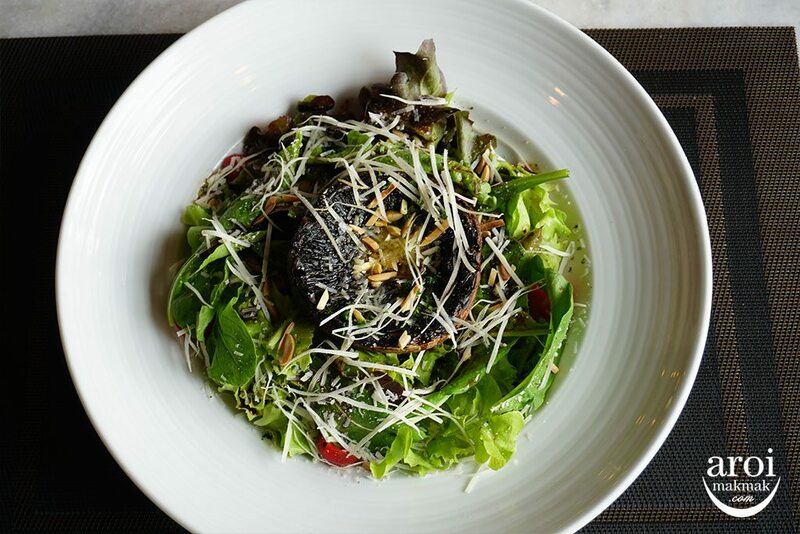 Roasted Portobello Mushroom Salad [300฿] – The portobello mushroom salad is another popular appetizer at Meat Bar 31. The portobello mushroom was well roasted yet juicy, and I enjoyed the mix of the greens with shredded Parmesan, cherry tomatos and balsamic sauce. 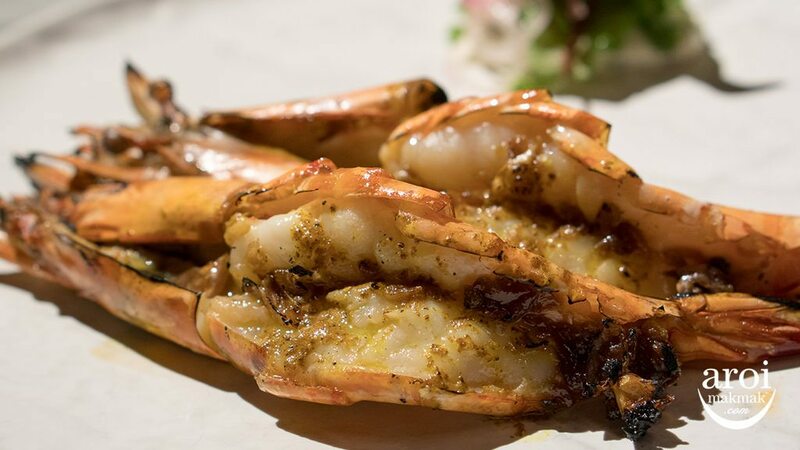 A healthy choice of appetizer to balance the rich, tempting sinfulness of the other dishes. Next up would be the main courses. Meat Bar 31 has always been all about the beef. 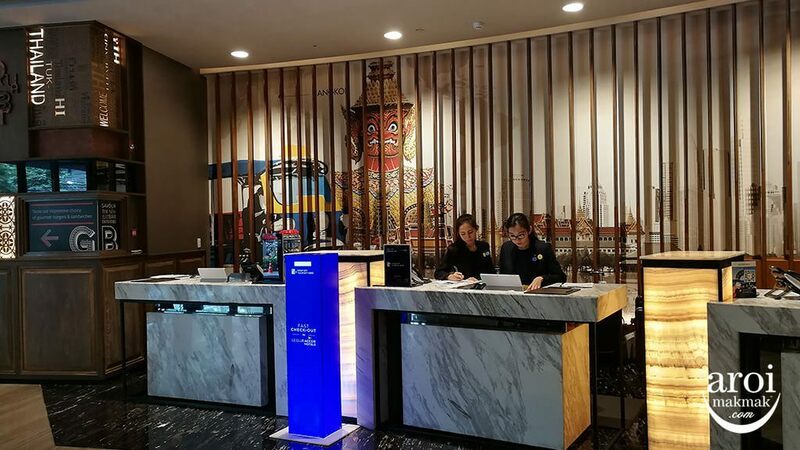 Its menu features a wide array of beef from different regions (Thailand, Argentina, Australia, USA and Japan) and different cuts. Each beef is graded on the menu according to the taste and tenderness. This time round, we ordered the Australian bone-in Tomahawk Cut (raw cut pic above), Pure Breed Thai Wagyu Tenderloin and the USDA Prime Beef Rib Eye. 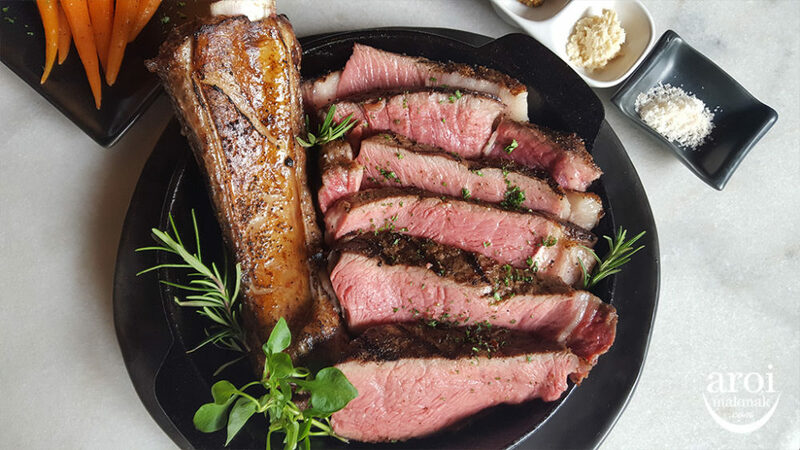 Australian Grain-Fed, bone-in Tomahawk Cut, 1000g [2950฿] – The serving is pretty huge and this was good for a group of 3 or 4 adults. As you can see from the above pic, the doneness of the tomahawk was a perfect tone of pink. While the meat was thick, meaty and tasty, it was surprisingly tender and evenly cooked as well. We were told this was due to the meat being cooked via sous vide for hours before it was seared on the grill. I personally love the slices with larger portions of fat on them. 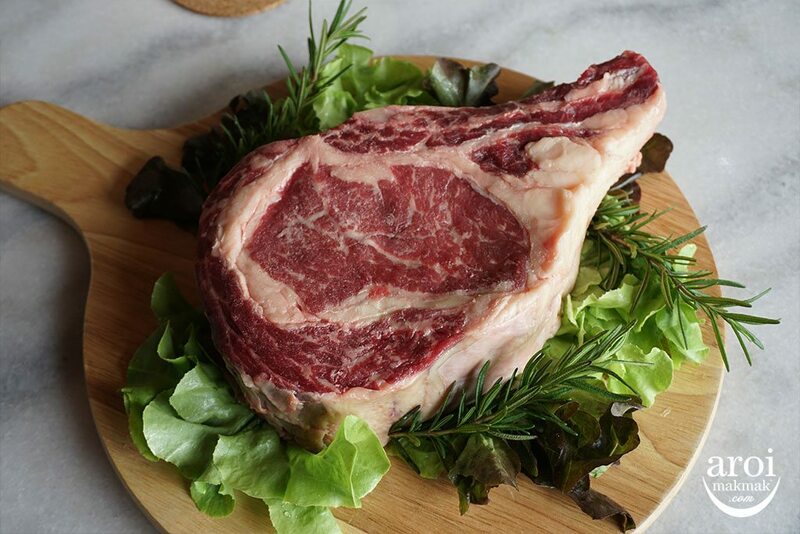 USDA Prime Beef from Saint Helen’s, Washington, Rib Eye, 400g [2500฿] – This is sufficient for two adults, or a hungry one. Good beef don’t lie, and this was a great piece of beef. This rib eye was even tastier and even more tender than the Australian Tomahawk. 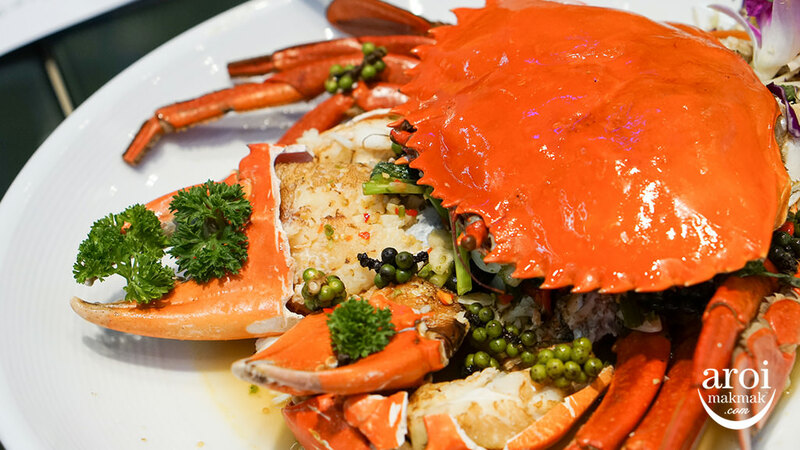 Alongside with Truffle Butter [120฿] added on as an optional sauce, this was highly satisfying! 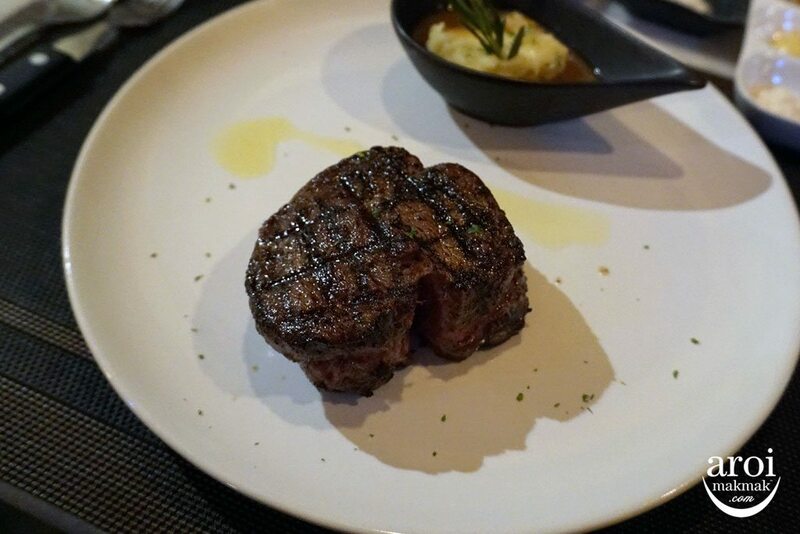 Pure Breed Thai Wagyu, Tenderloin, 200g [650฿] – Craving a good steak without breaking the bank? The Thai Wagyu Tenderloin gives good value for money. Despite being the cheapest cut of beef on the menu, it’s no letdown and certainly holds its own. The Thai Wagyu is bred purely from Wagyu imported from Japan and still retains some of the tenderness and marbling of Japanese beef. 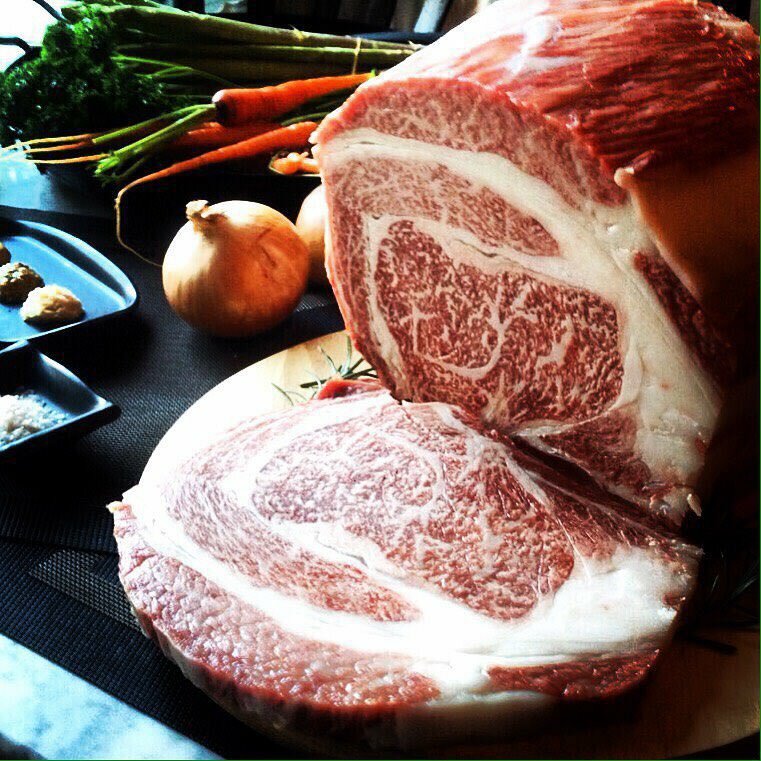 Miyazaki Wagyu, Rib Eye (A4 Grade, Marble Score 7-8), 400g [3,500฿] – The Miyazaki Wagyu Rib Eye (Photo of raw cut above) deserves a special mention. 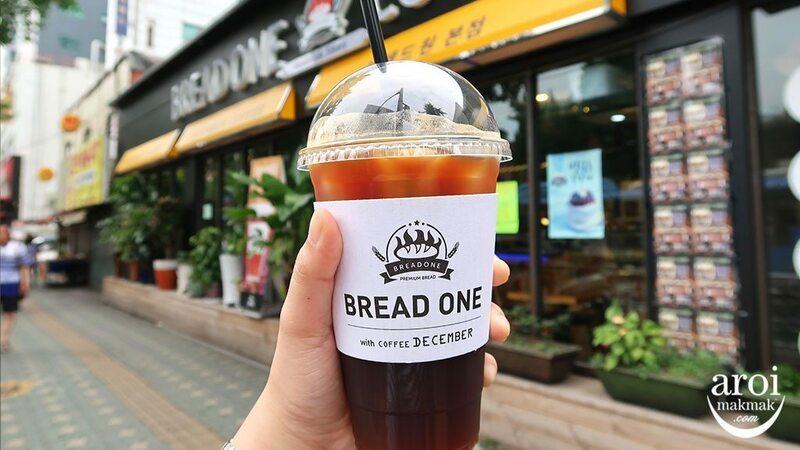 Although I didn’t get to order it on this visit, I did so last December while celebrating Christmas with my family. Simply calling the Miyazaki Wagyu Rib Eye ‘tasty’ or ‘tender’ would be an understatement. Any beef lover who hasn’t tried authentic well-marbled premium Japanese beef before will be left astounded at the taste and tenderness of this heavenly delight and wondering ‘Holy cow! How is this even possible?’ The Miyazaki Wagyu Rib Eye, which has the trademark buttery, melt in your mouth trait of premium Japanese beef, is perfect for special occasions and on days you wish to pamper yourself. A word of caution though. Due to the extremely rich marbled fats of this meat, it is advisable to share, lest it becomes too much of a good thing. 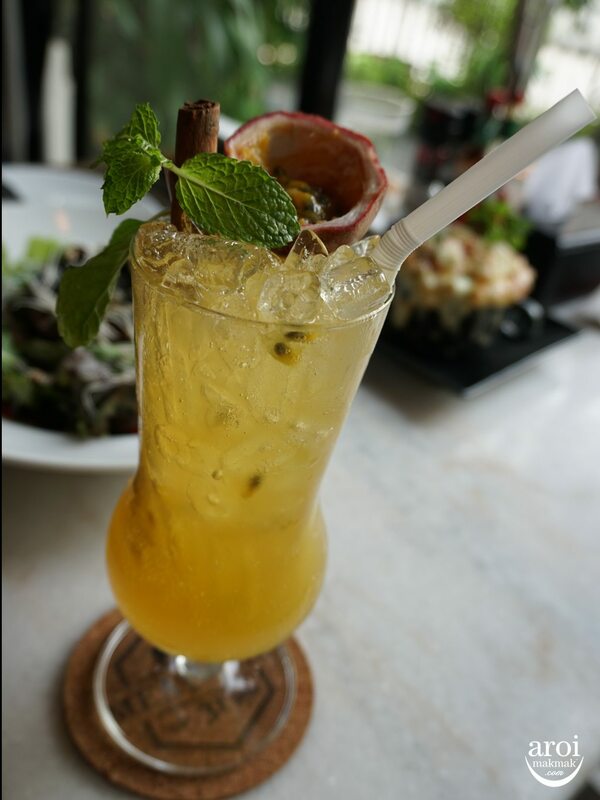 Passion Fruit Old Town Mocktail [160฿] – A refreshing beverage ideal for the hot summer Bangkok heat. There’s also a decent selection of cocktails, liquors and wines if you prefer to pair your meal with some alcohol. 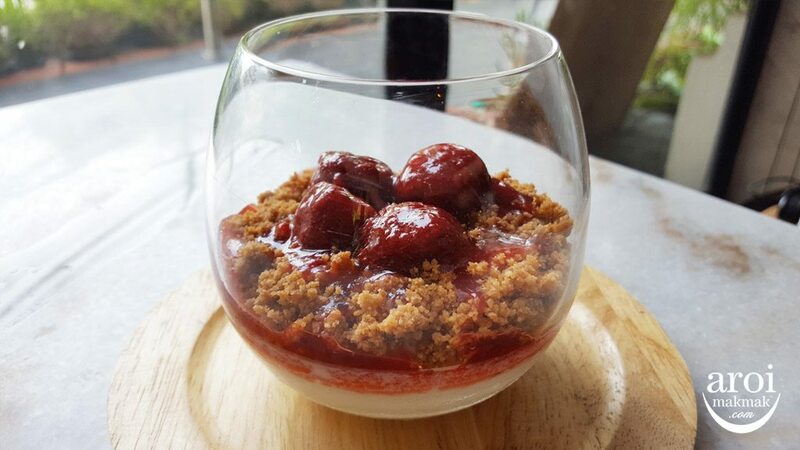 Strawberry Cheesecake [280฿] – A sweet end to a very satisfying meal. This consisted of a creamy cheesecake moose topped with strawberry compote and biscuit crumbs. Ever since discovering Meat Bar 31 more than a year ago, it has been my favorite place to feed my steak craving. What I like most about Meat Bar 31 is the variety of beef cuts from different regions, each with its own defining traits. 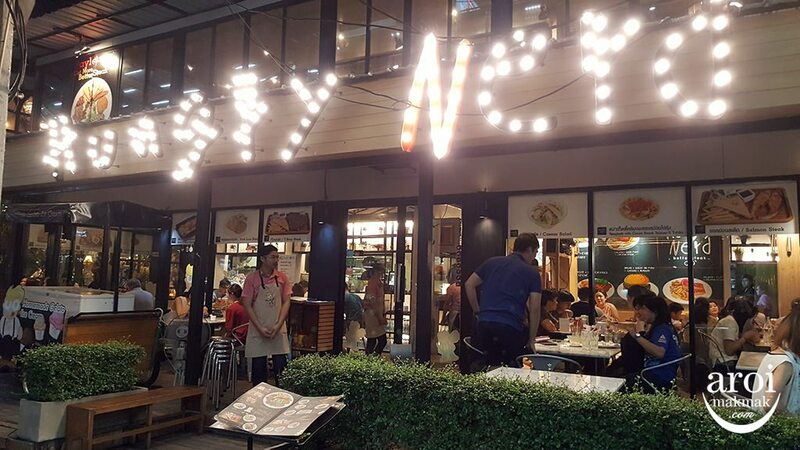 This is one venue beef lovers visiting Bangkok ought not to miss! 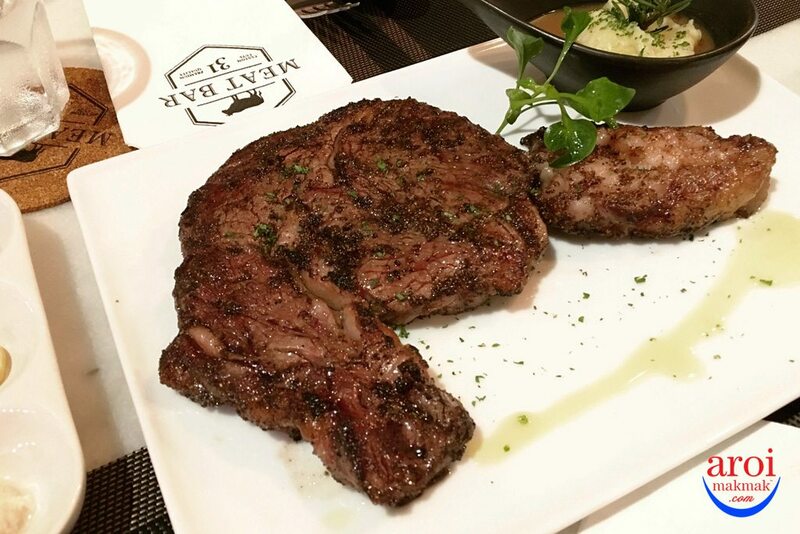 While it’s located away the main road, the satisfaction from a good steak each time makes the short taxi trip from Phrom Phong BTS station well worth the effort. The slightly remote location is probably what helps keep the prices lower compared to other premium steakhouses. 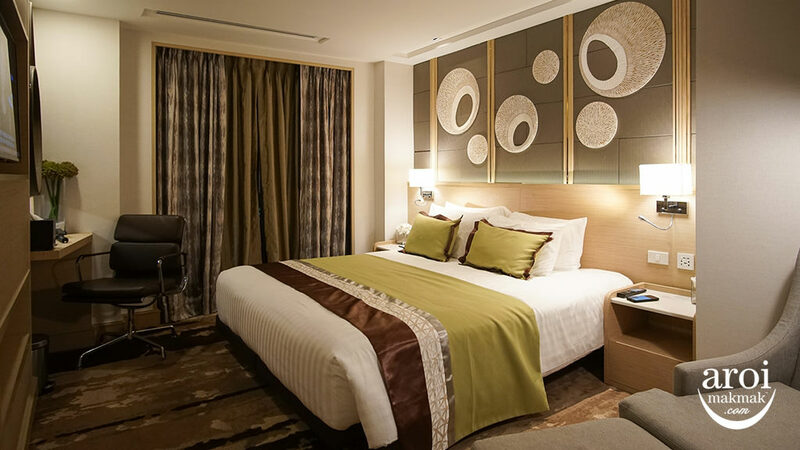 While this hidden gem may not be known by most tourists, it is popular among locals and expats. 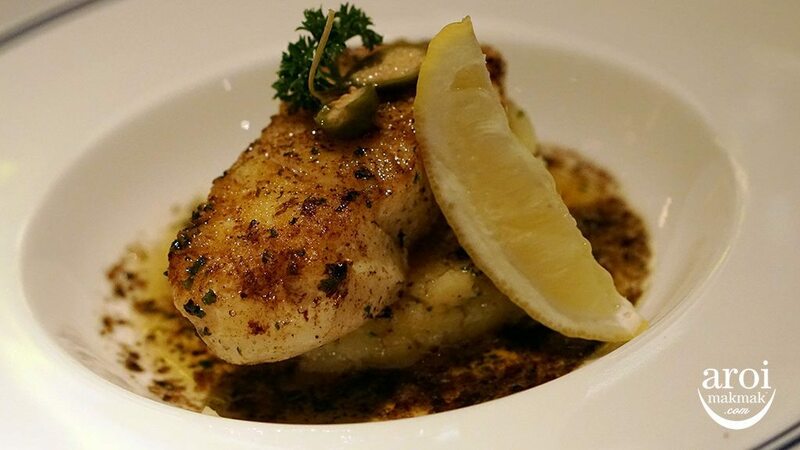 As such, it is advisable to make reservations early to avoid disappointment, especially for weekend dinners. 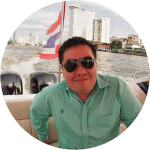 Lionel is guest contributor for AroiMakMak. 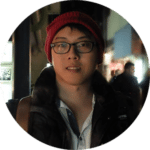 He currently runs Ripplewerkz, a digital media agency based in Singapore and Thailand. 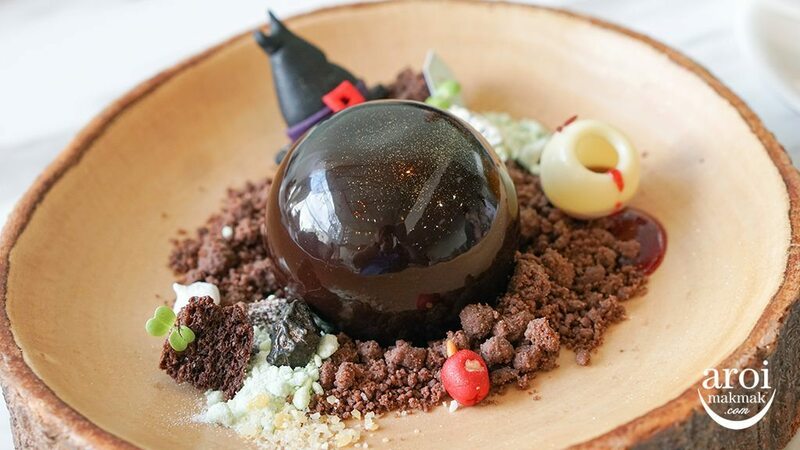 In his free time during work-trips and vacations abroad, he enjoys discovering and sharing about great food.